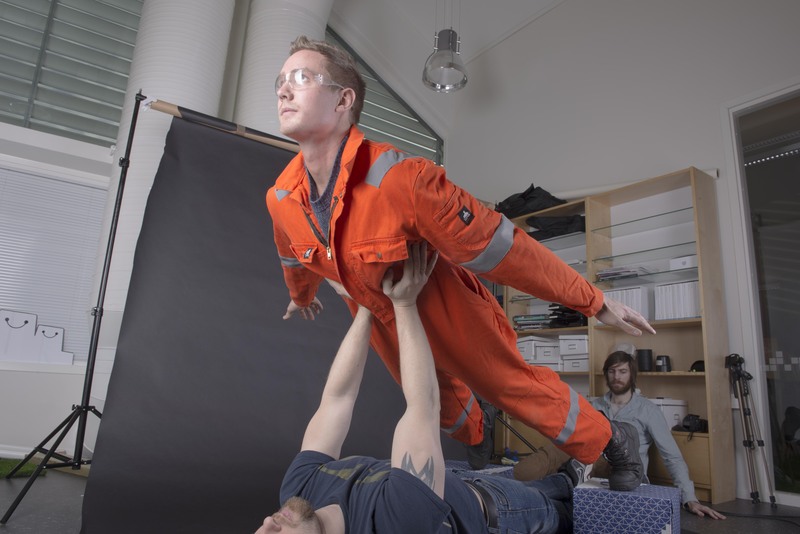 Pivotal samarbeidet med PCG Skarpsinn med redigering og fotoshoot av Deepwell annonser. 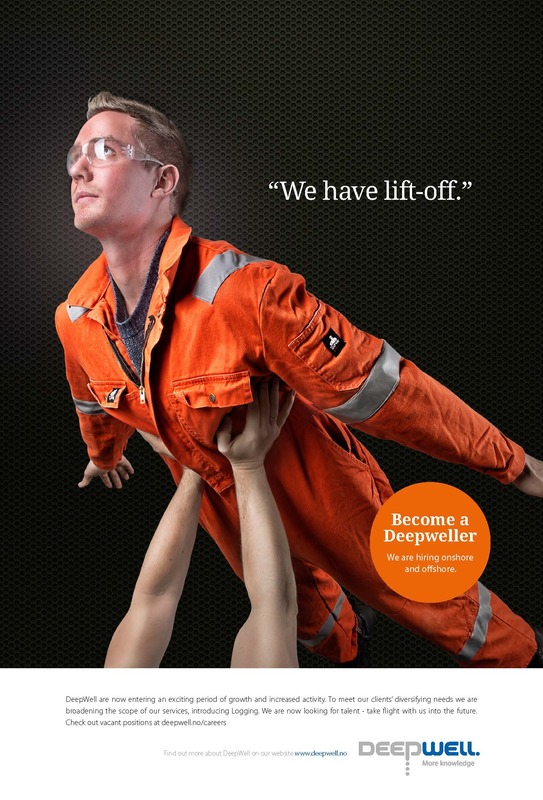 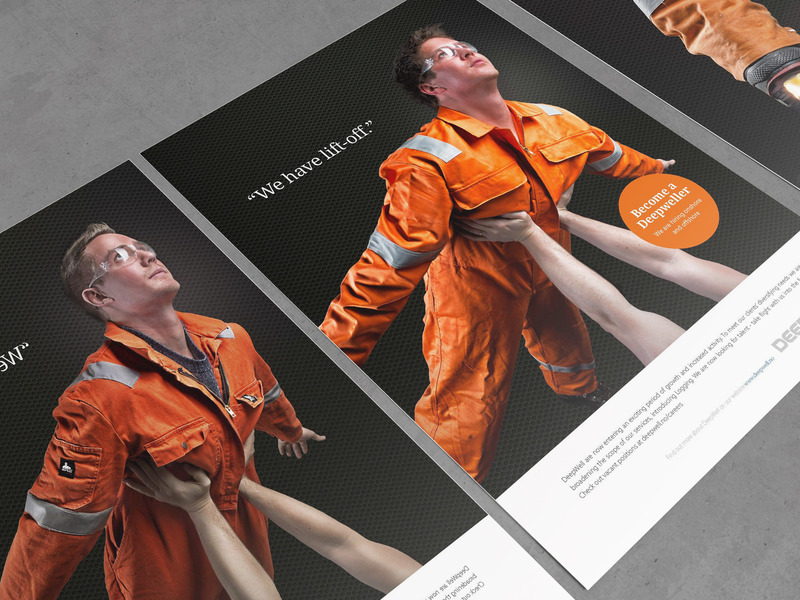 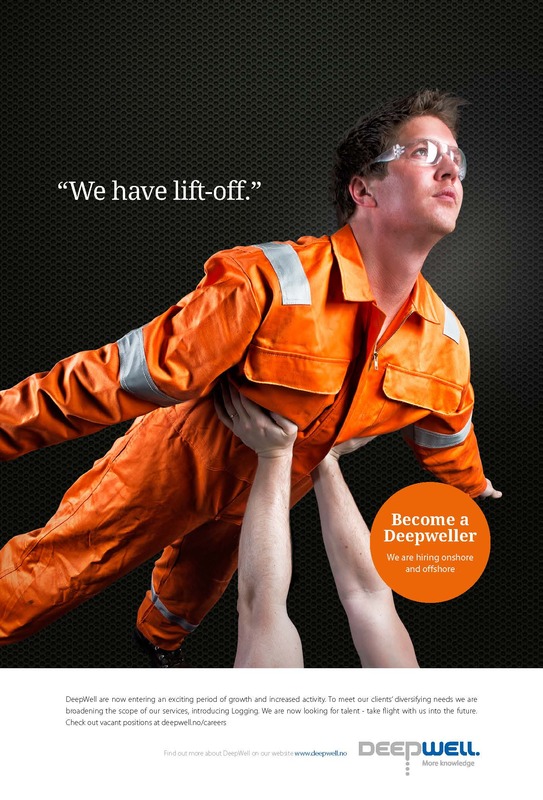 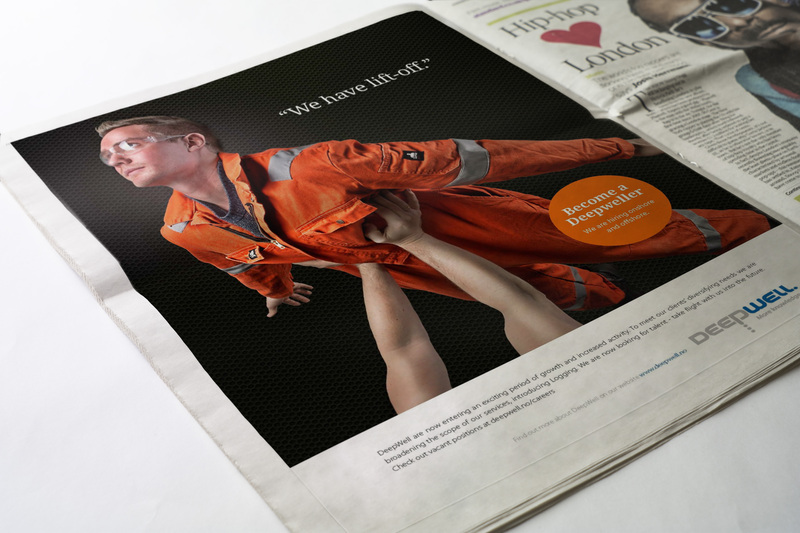 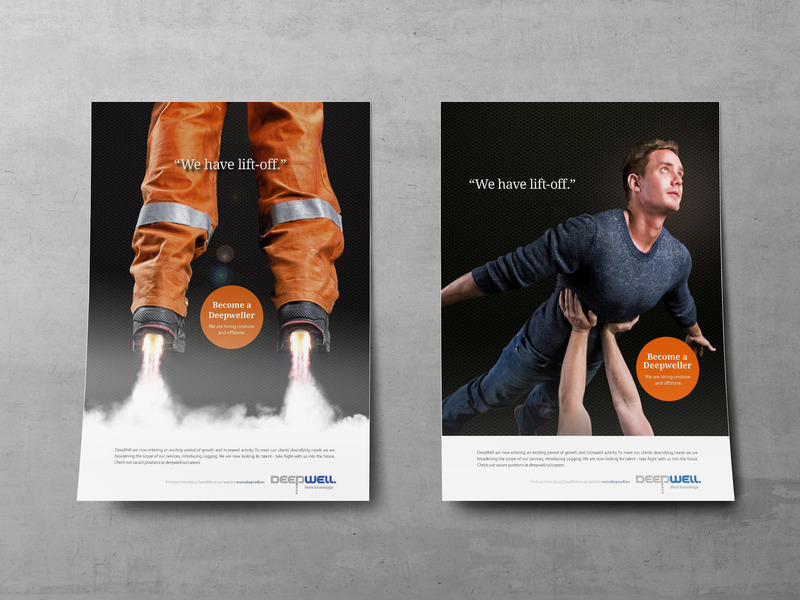 DeepWell is a well intervention company focusing on high-tech based wireline services. 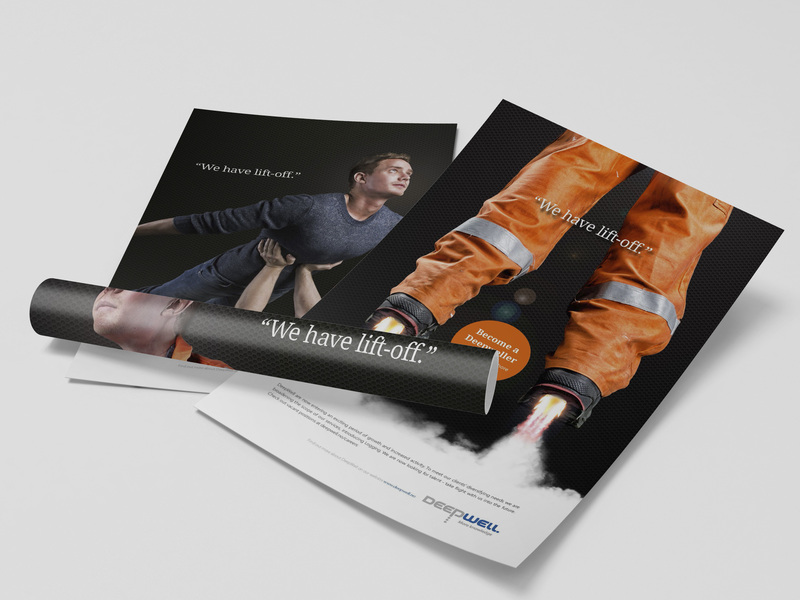 Our company was founded in 2004, when a group of engineers saw that the conservative well intervention industry had been in a status quo for a long time. 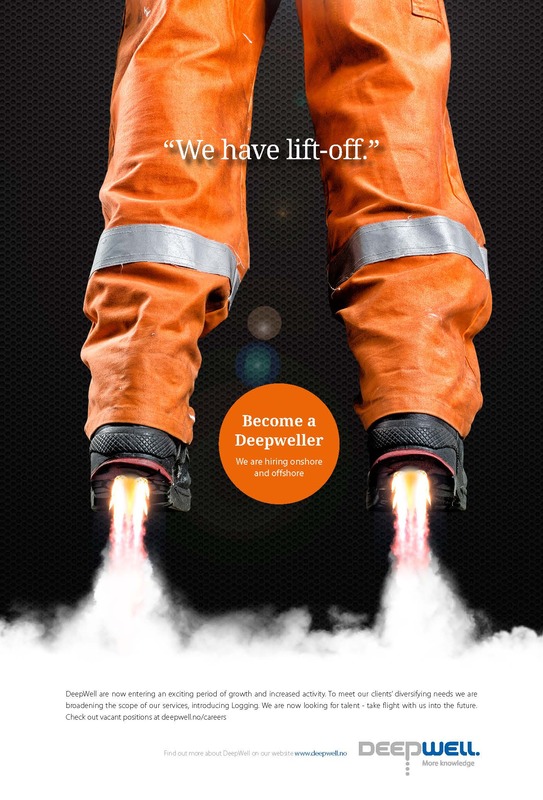 DeepWells introduction of groundbreaking technology started a new era in the business of well services, an era still characterized by continuous technology development lead by DeepWell.